Applications have opened for people who would like a plaque in the memorial garden at Hazlehead Park after the baby ashes scandal. Designs have been chosen for a new memorial garden and sculpture for parents affected by the Aberdeen baby ashes scandal. 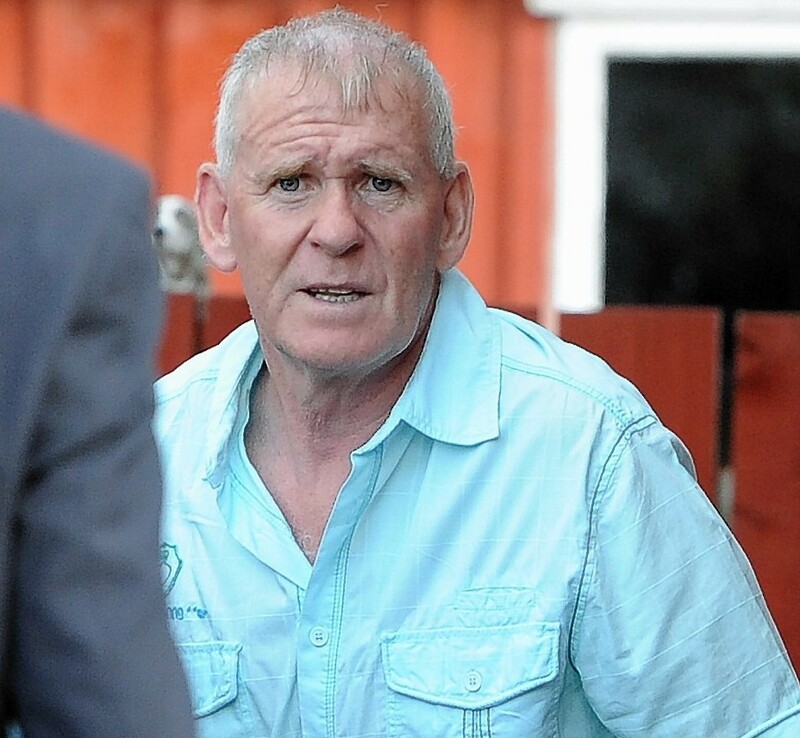 Aberdeen City Council has tonight made public a shock report which blasts the "small scale" investigation the body undertook into the baby ashes scandal. 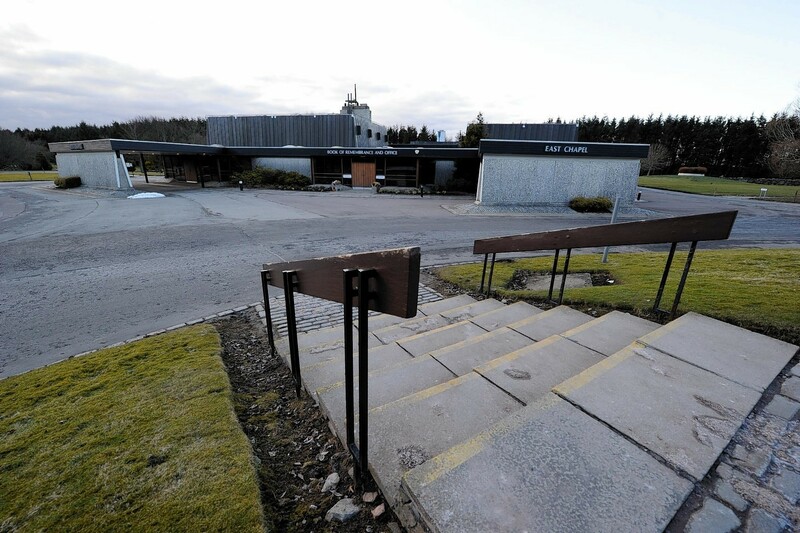 The number of cases of bereaved families seeking compensation following the baby ashes scandal in Aberdeen has more than doubled in the last week before the city council's deadline. Dozens of bereaved families affected by the Aberdeen baby ashes scandal have lodged claims for financial compensation. Scotland's Minister for Public Health Aileen Campbell, said some of the historic practices uncovered in the report were "unacceptable and, frankly, appalling". 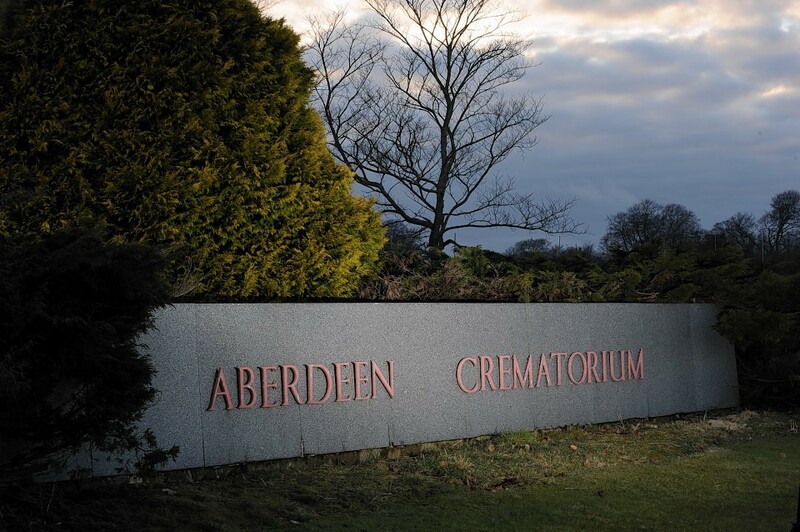 Aberdeen City Council is re-opening a probe into the baby ashes scandal following an allegation that adults and babies were cremated together.